This week, we're featuring another Canadian oyster! 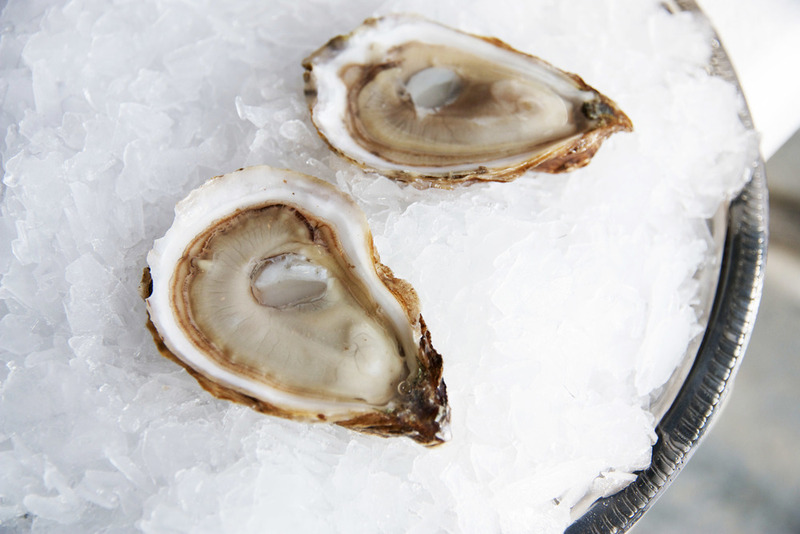 The La Saint Simon Oyster from Shippagan, New Brunswick is one-of-a-kind oyster because it has an amazingly dynamic flavor -- wonderful briny start, transforms on the palate, then finishes as creamy, buttery goodness down the throat. I don't think describing it in words does it justice. One of Lori's and Connie's favorites, these 2.5" petite oysters are a delectable treat, but they will definitely taunt your palate for more. If on the menu, La Saint Simons pair really well with a Pinot Gris or Riesling. Click here for full Oysterology details.